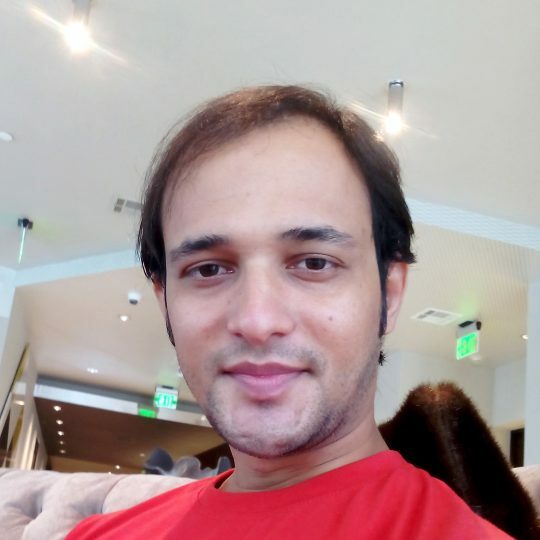 Ashutosh Pandey is a Postdoctoral Associate in the Department of Molecular and Human Genetics at Baylor College of Medicine (BCM). He received his B.S. and M.S. degrees in Zoology from Chhatrapati Shahu Ji Maharaj University, Kanpur-India in 2007. He performed his graduate work at the Embryotoxicology lab at Indian Institute of Toxicology Research (IITR), where he focused on understanding the effects of environmental chemicals on living systems usingDrosophila melanogaster as model. He graduated in Zoology from Department of Molecular and Human Genetics, Banaras Hindu University in July 2015. Dr. Pandey joined the Jafar-Nejad lab in October 2015 at BCM and has been using the fly model to understand the role of EGF repeat O-glycans in animal development and Notch signaling. More recently, he has started contributing to the NGLY1 project and aims to study the pathophysiology of NGLY1 Deficiency using the fly model.